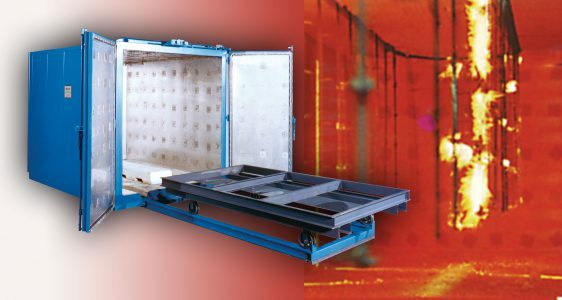 If you manufacture, maintain or service engines, buses or rail cars, look no further than Global Finishing Solutions® (GFS) for a comprehensive line of paint booths and finishing equipment designed to improve quality and increase efficiency. 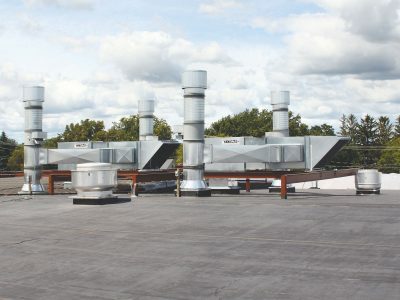 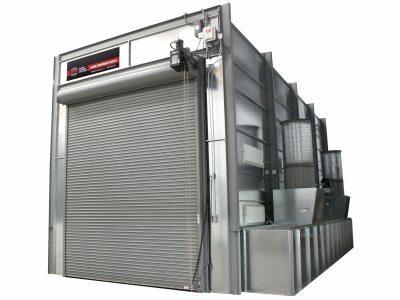 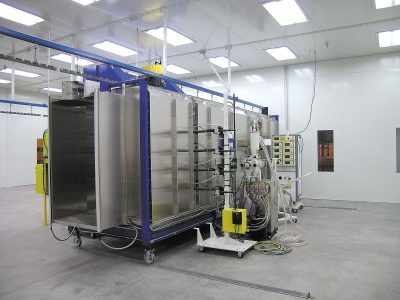 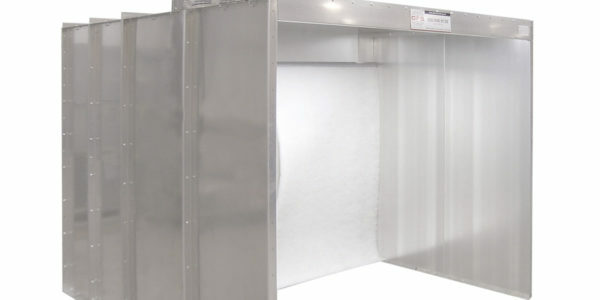 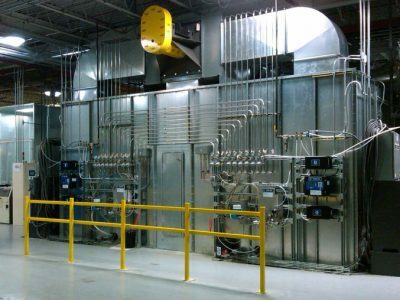 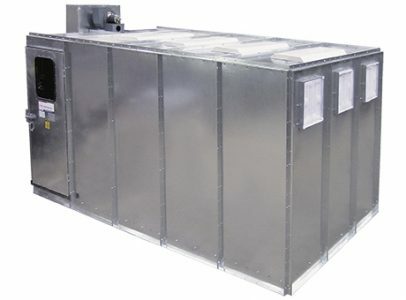 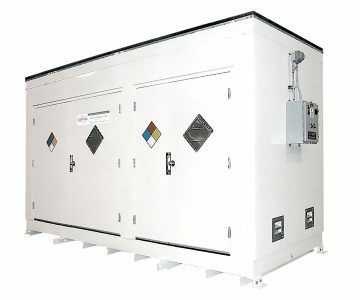 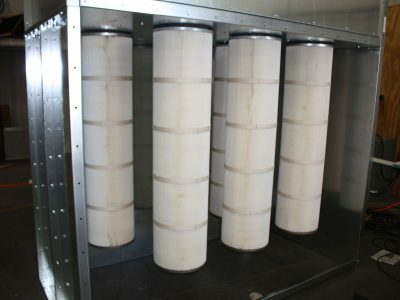 In addition to an expansive selection of pre-engineered and standard models and options for all of our industrial paint booths and finishing equipment, GFS has the resources and expertise to custom engineer products and complete finishing solutions to meet customers’ unique needs and specifications. 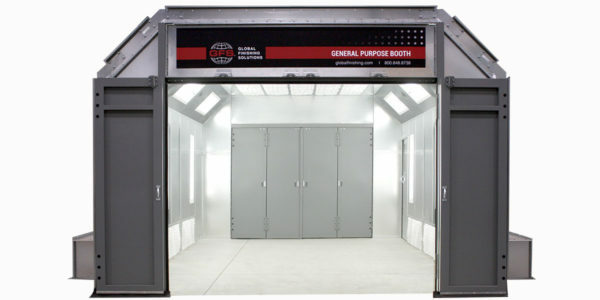 Our custom engineered solutions provide the same exceptional quality and performance you expect from GFS in a truly one-of-a-kind booth for painting products and parts. 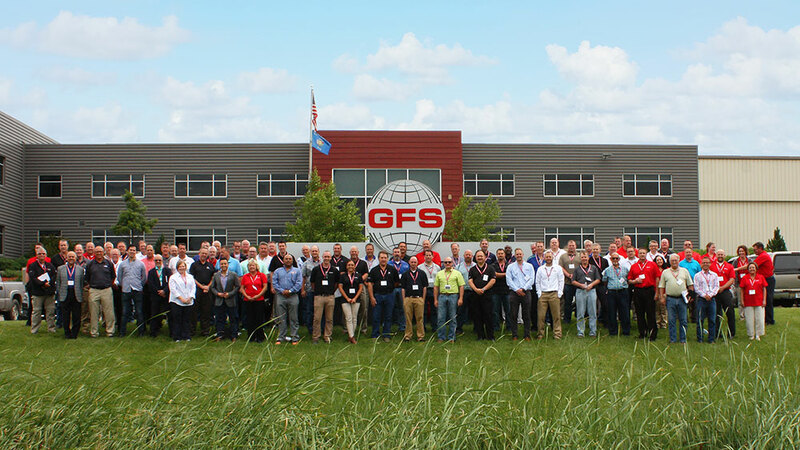 GFS will assign a dedicated project manager to follow your project through from start to finish, keeping the project on budget and on time. 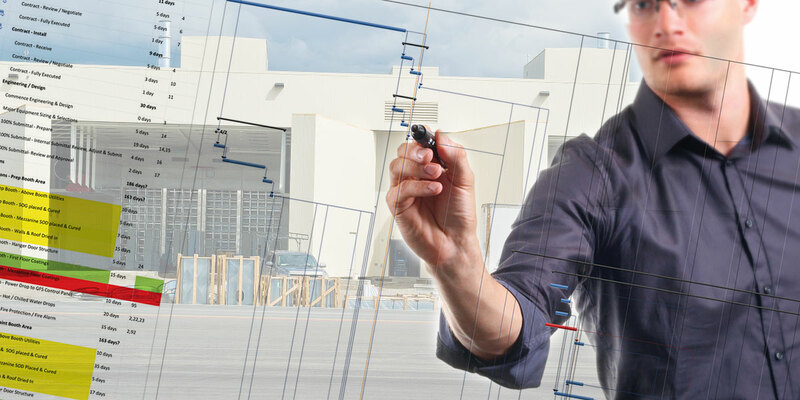 The project manager is responsible for developing the project schedule and monitoring the budget, equipment quality and project billings. 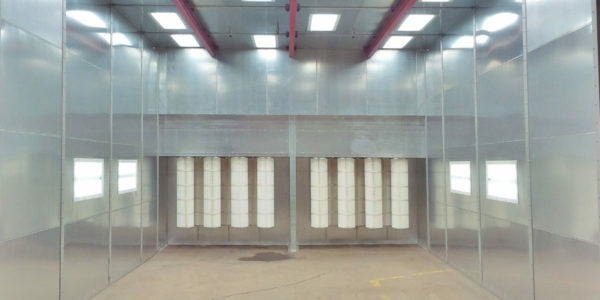 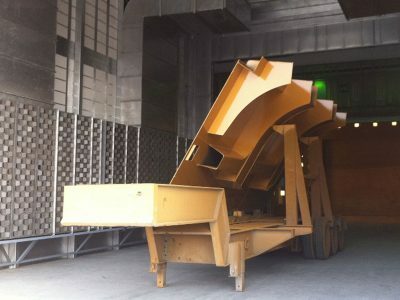 Precision engineered and manufactured of heavy-duty materials, GFS’ Large Equipment Paint Booths allow industrial manufacturers and businesses to achieve high-quality paint finishes in a safe, clean environment that meets and exceeds government safety standards so you easily achieve equipment permits or stamped drawings. 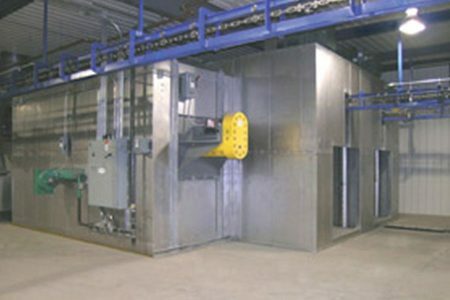 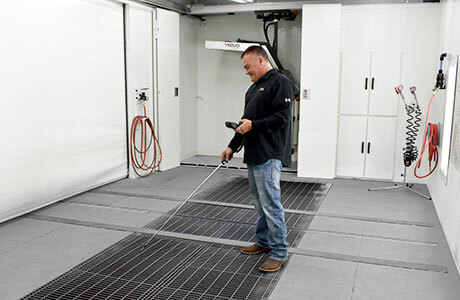 GFS recirculating paint booths provide accurate control of climate and airflow, while providing the most efficient operating system possible. 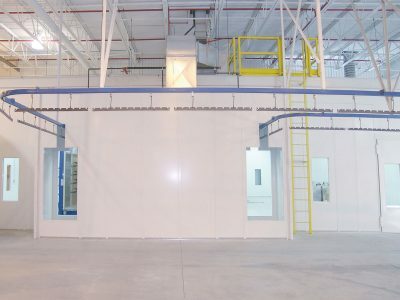 WANT TO LEARN MORE ABOUT Rail & Transit PAINT BOOTHS?